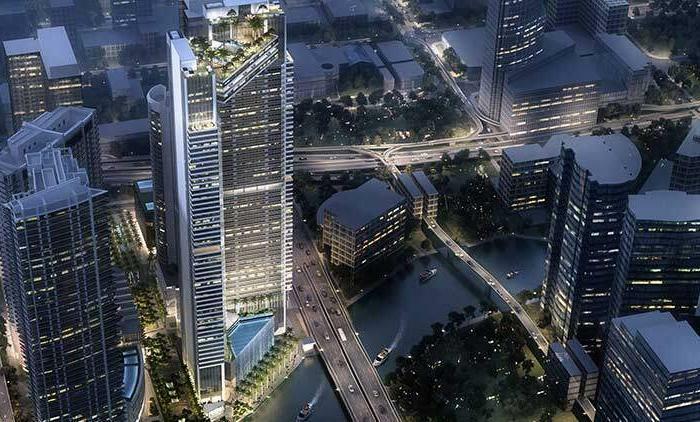 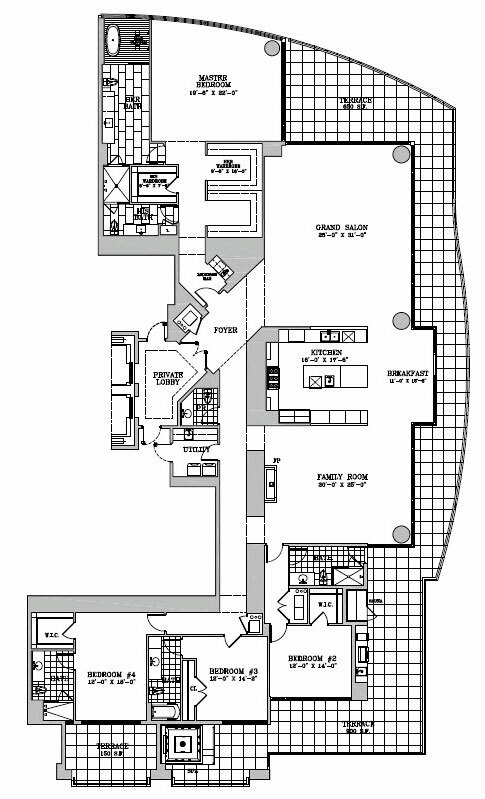 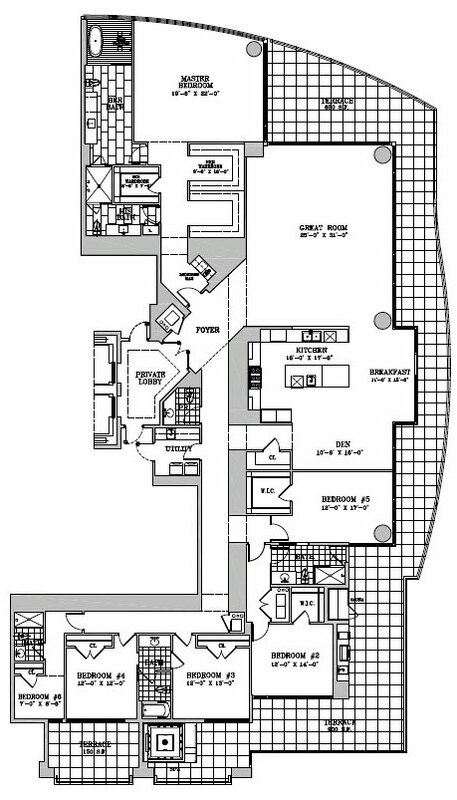 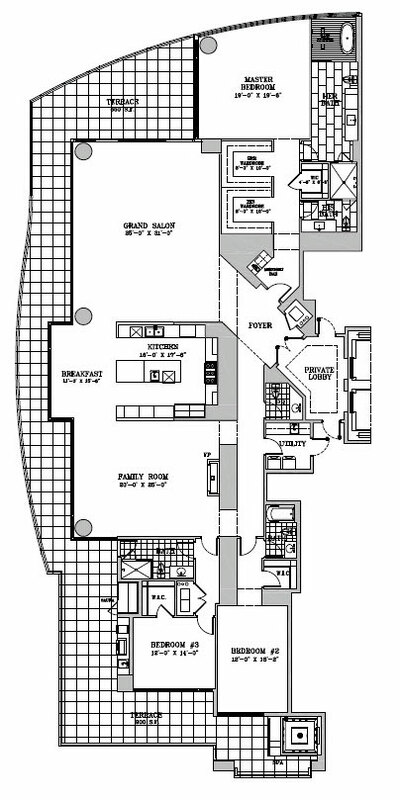 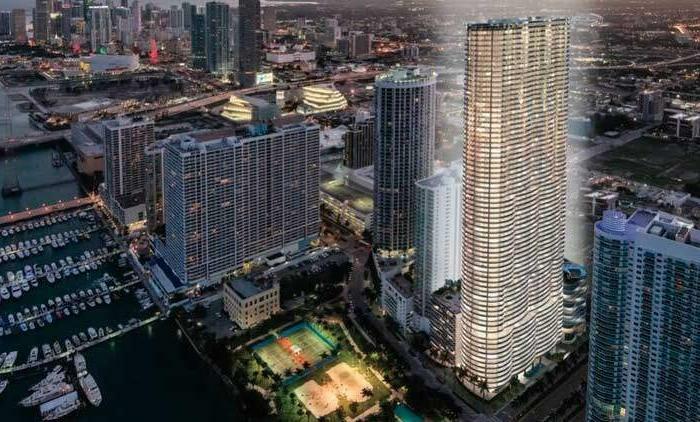 58 stories – 130 sky residences – 3 per floor. 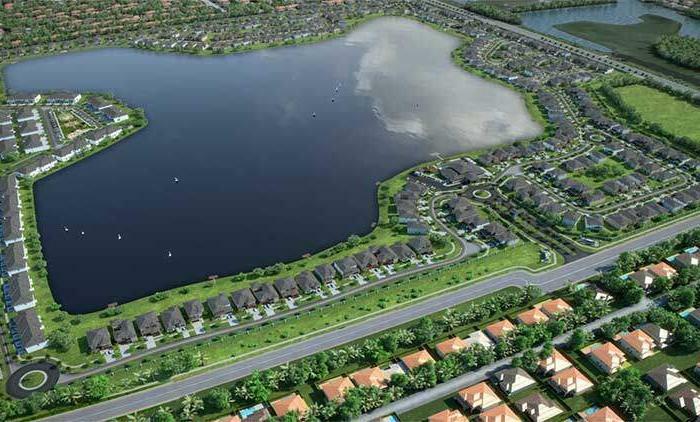 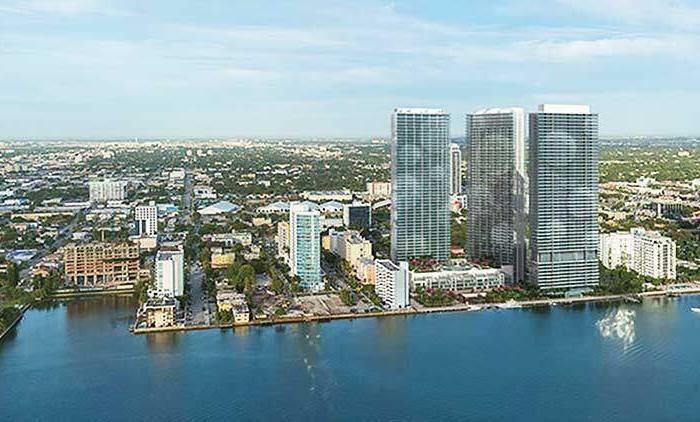 Panoramic views of the Miami River, Biscayne Bay, and the Miami skyline. 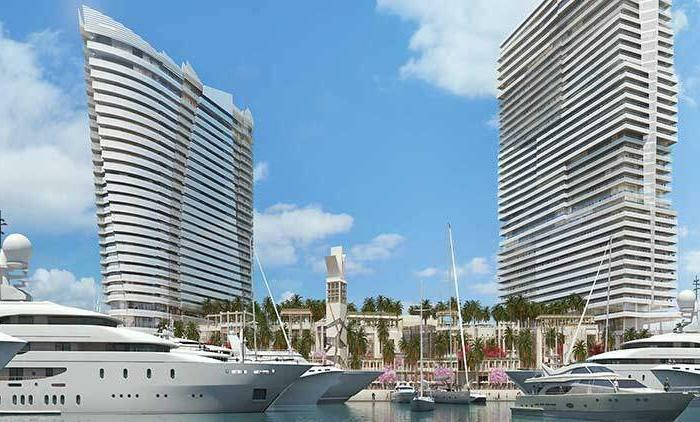 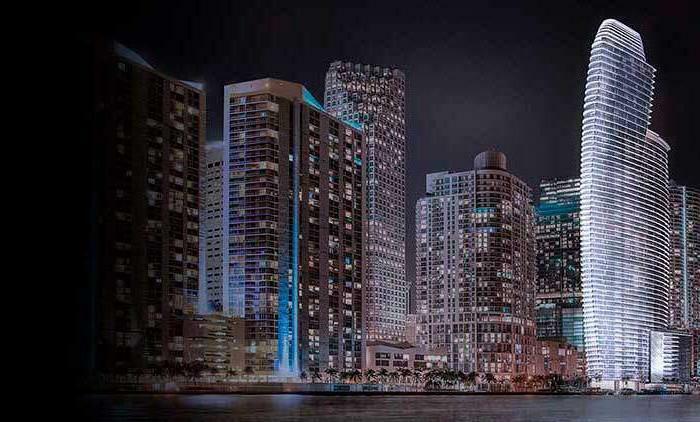 It is the only new residential development to offer luxury waterside living and private boat access inside Miami’s Brickell urban core. 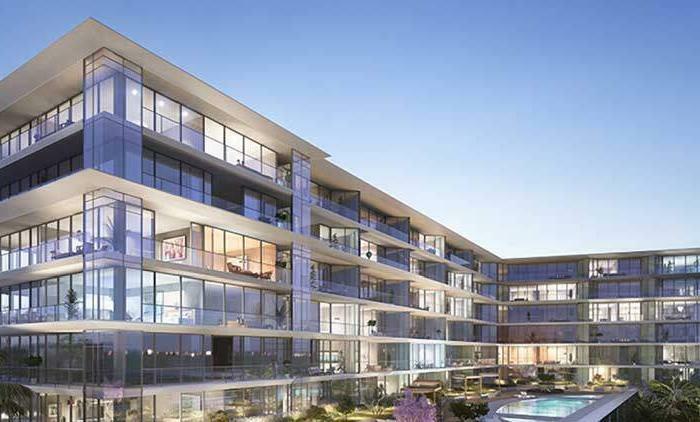 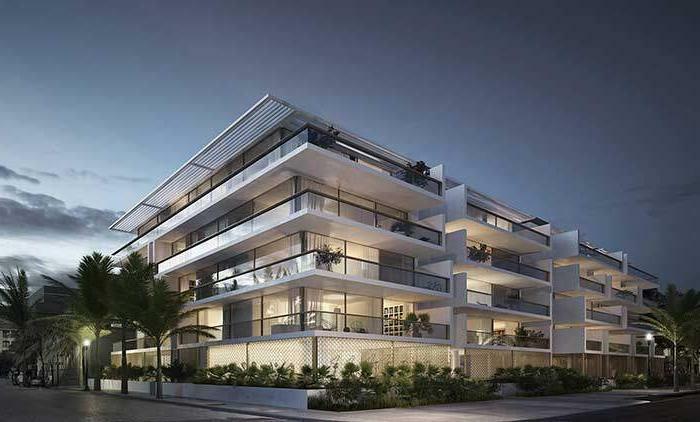 Spacious and modern, these exclusive residences offer contemporary finishes, private terraces accessible from living rooms, bedrooms and the distinction of LEED Silver rating. 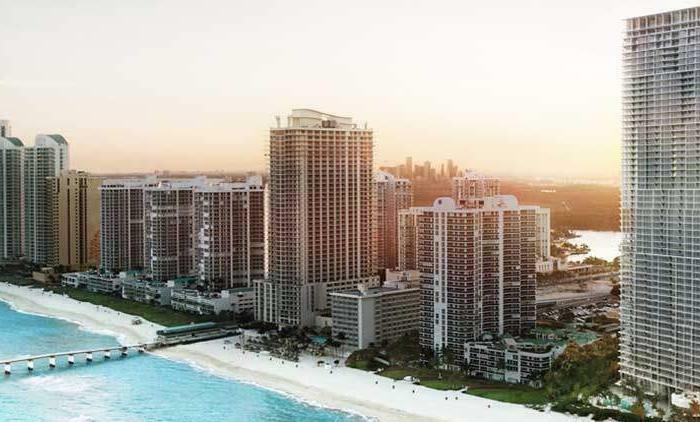 Redefining Miami’s soaring skyline by adding The Estates at Acqualina to the collection of The World’s Finest Residences, the Acqualina brand remains unprecedented. 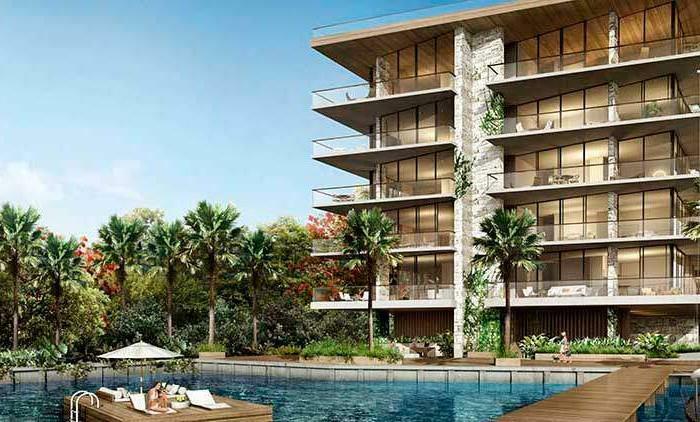 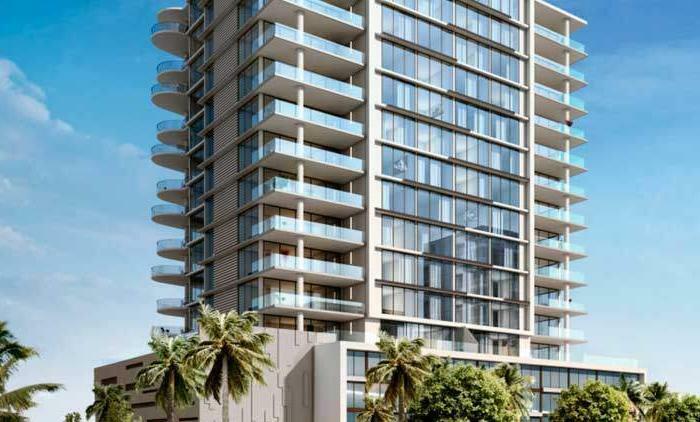 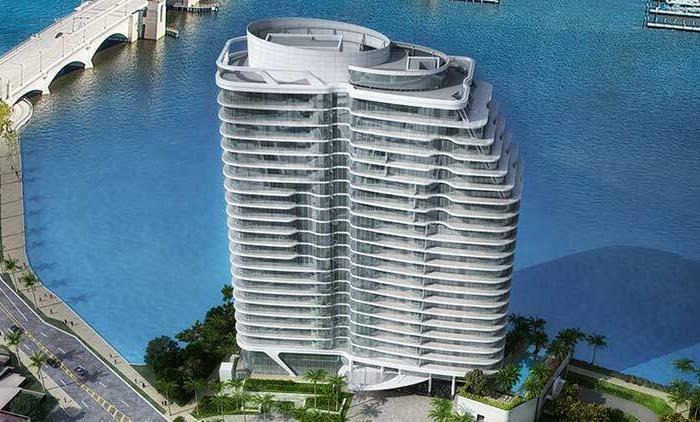 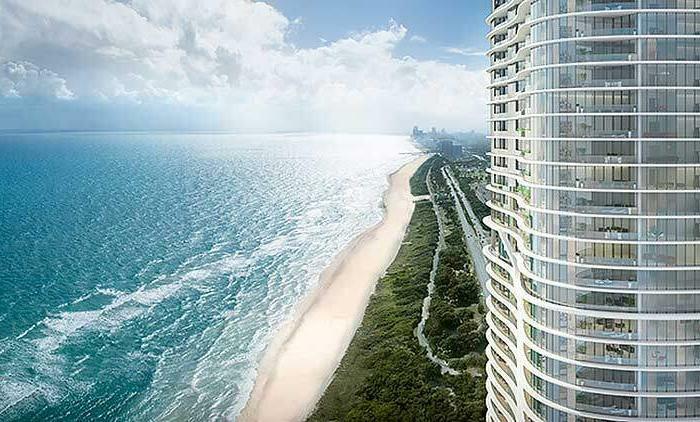 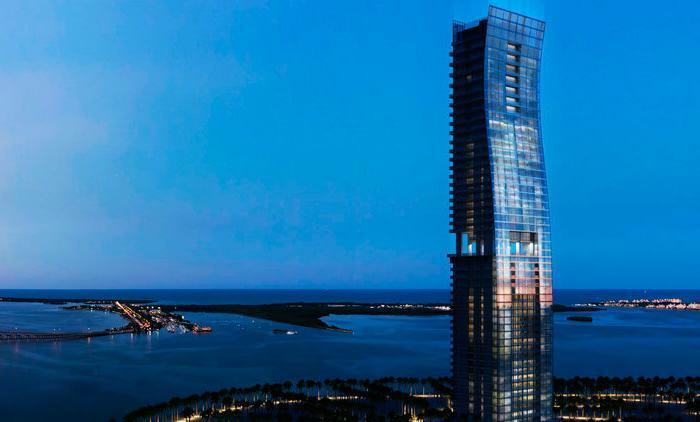 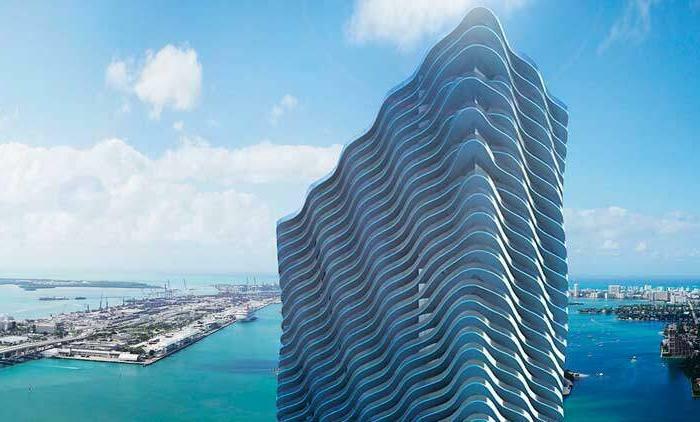 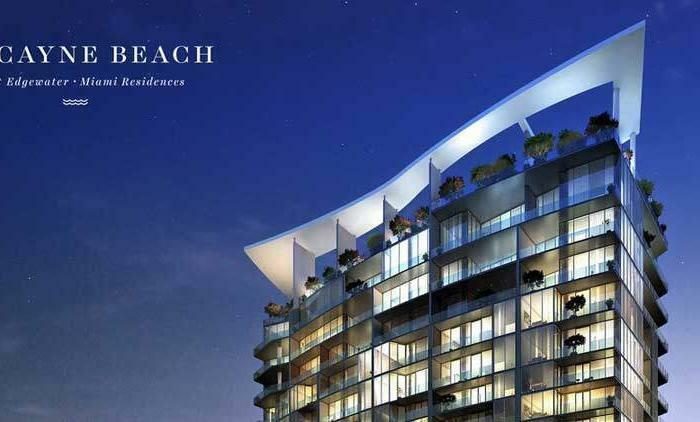 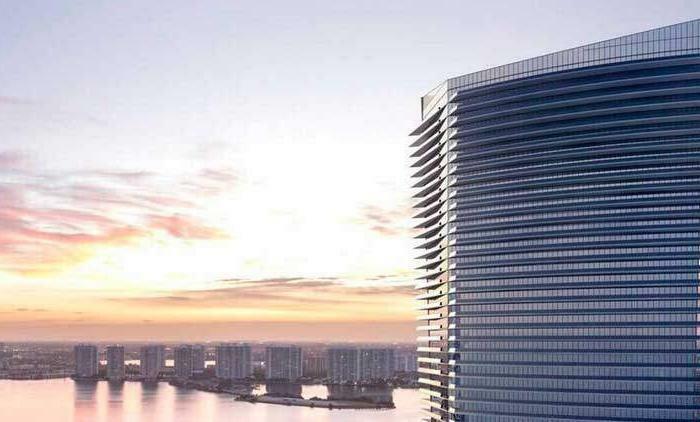 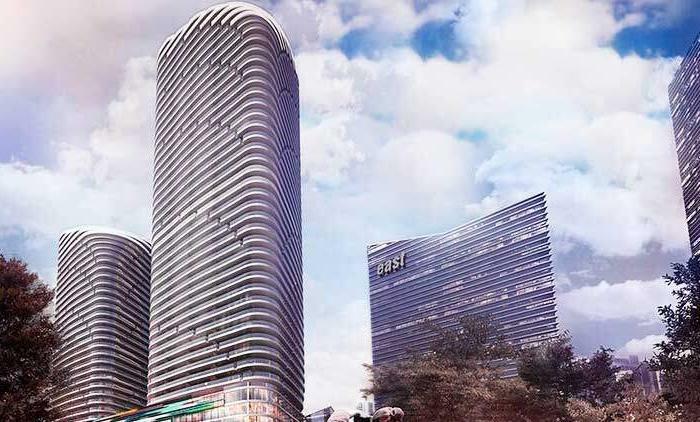 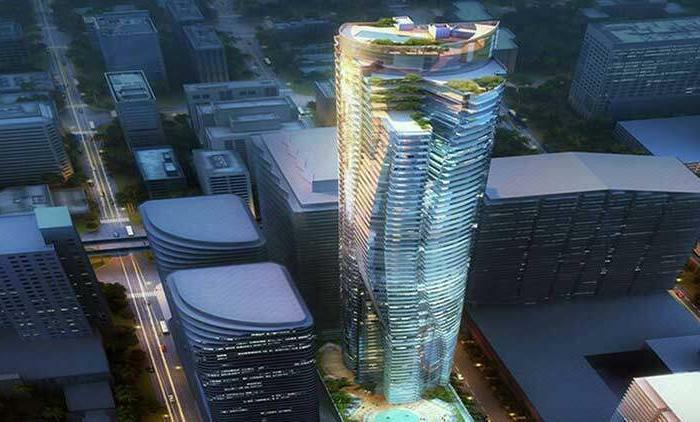 The two 51-story oceanfront towers will introduce a new residential experience to Sunny Isles Beach. 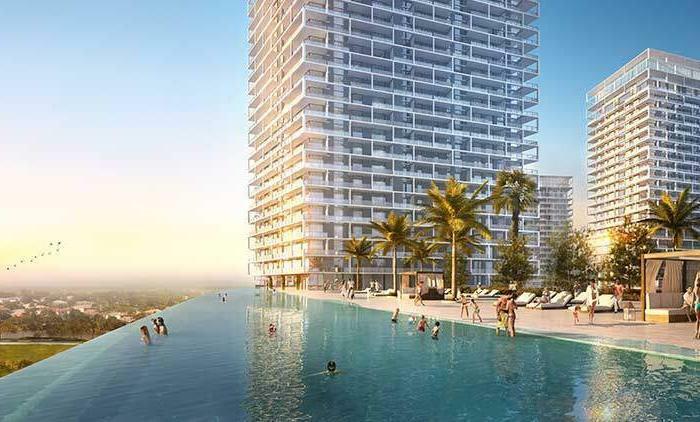 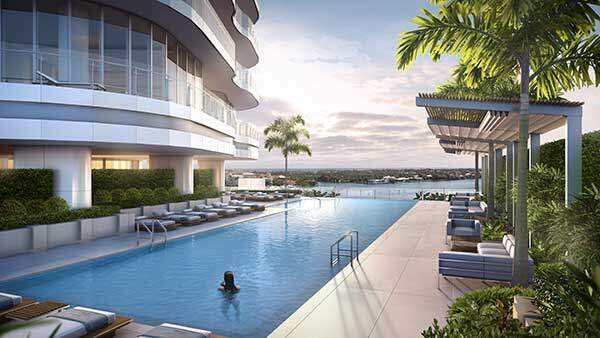 Each tower will offer exquisite full and half-floor residences with wrap-around terraces framing immense living and entertainment areas as well as a host of amenities and modern luxuries. 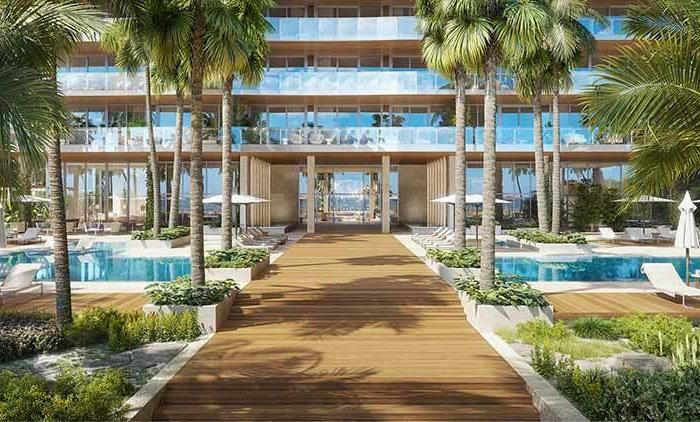 The Estates at Acqualina features an impressive Villa Acqualina with more than 45,000 square feet of remarkable facilities including a spa, fitness center and one of a kind dining with a world renowned restaurant. 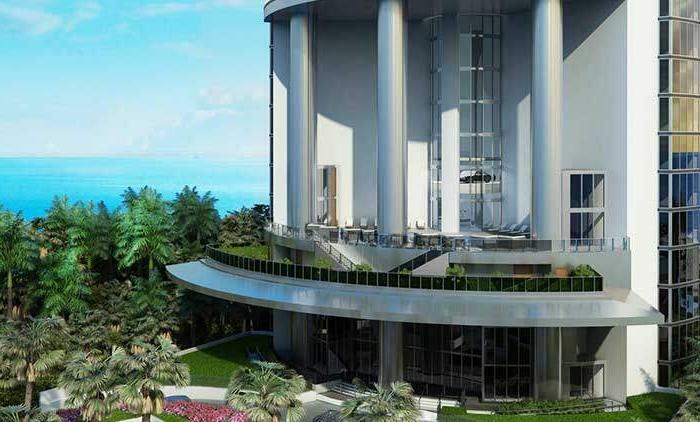 In addition, borrowing a page from Ancient Rome, we’ve recreated a 21st century Circus Maximus, offering audacious amenities to prove us worthy of such a daring comparison. 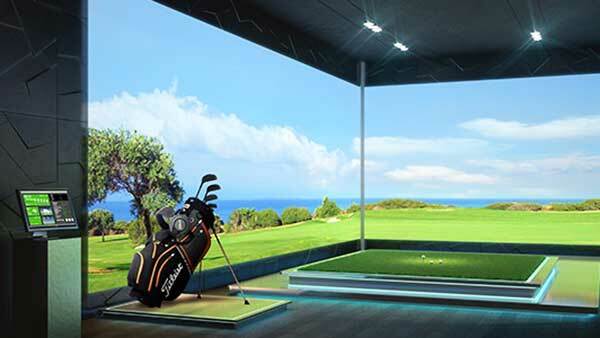 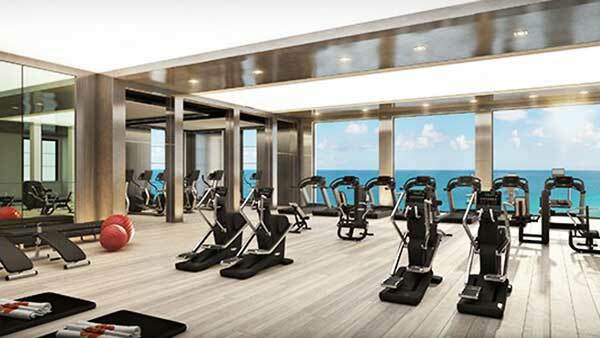 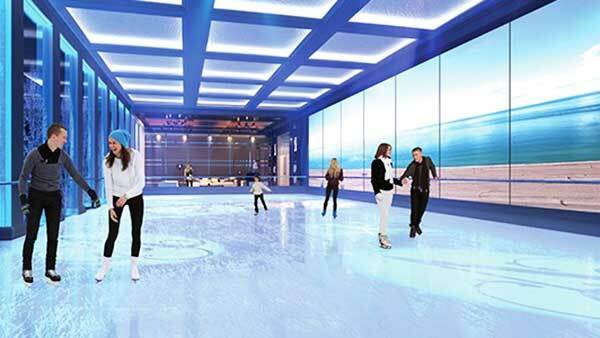 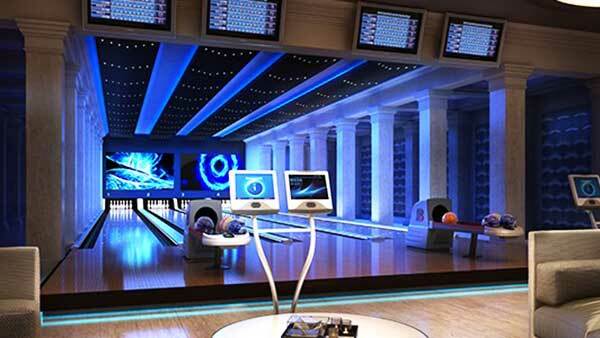 Circus Maximus is outfitted with an Ice Skating Rink, Four Lane Bowling Alley, Movie Theater, Formula One Racing Simulator, Golf Simulator, Kid’s Arcade, Billiard Room, and Wall Street Trader’s Club Room that will ensure no desires are overlooked. 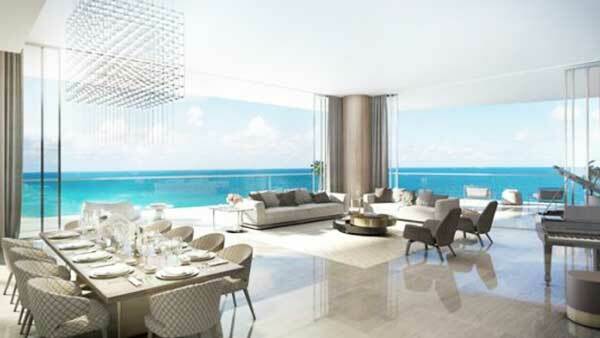 This property’s magnificence also includes beautifully landscaped gardens featuring multiple infinity pools, a FlowRider® for surfers, a basketball court, a romantic beachfront restaurant and bar, and 560 feet of Atlantic oceanfront on a 5.6 acre site with all the benefits of Acqualina resort’s five-star lifestyle. 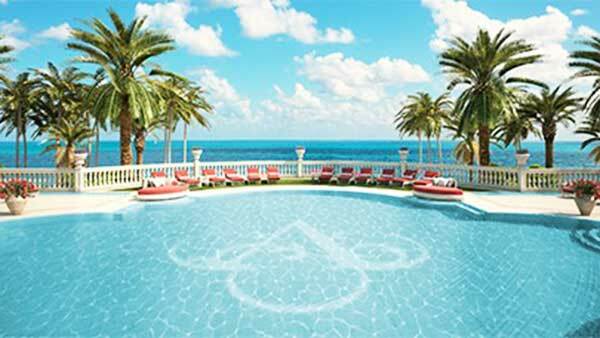 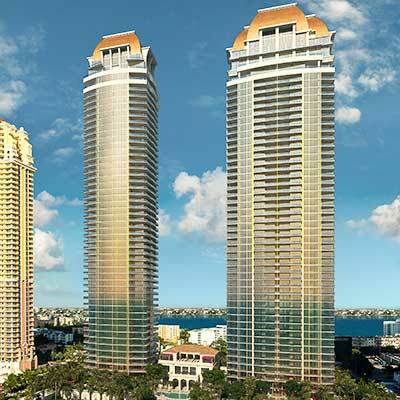 The Estates at Acqualina location is the 5.6-acre oceanfront site just North of the Acqualina Resort and Residences, the current Golden Strand Ocean Villa Resort condo-hotel will soon make way for the new construction of the twin towers The Estates at Acqualina in Sunny Isles. 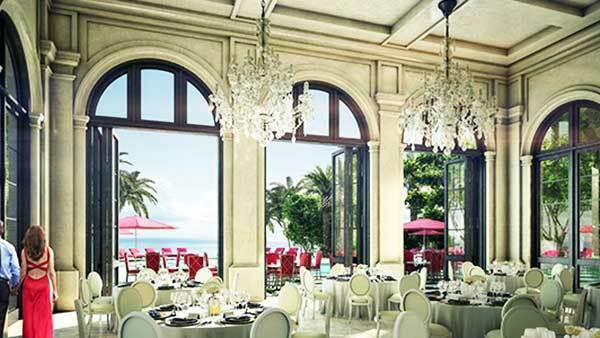 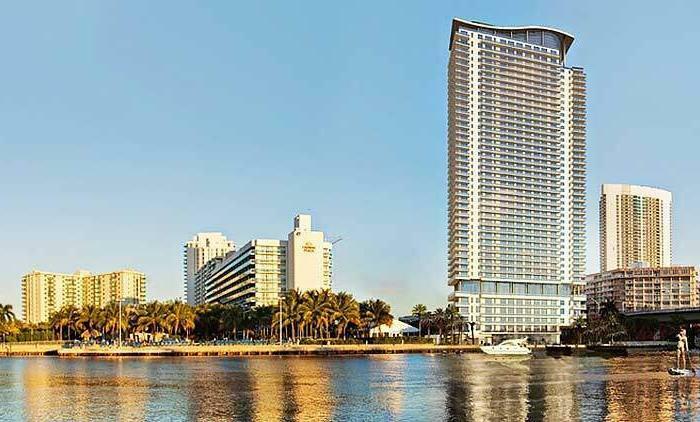 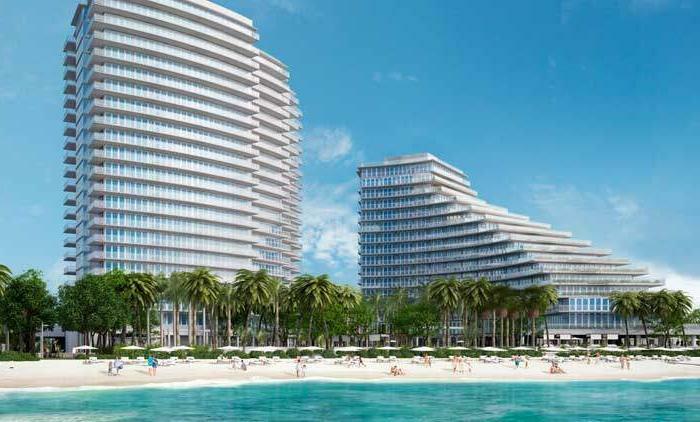 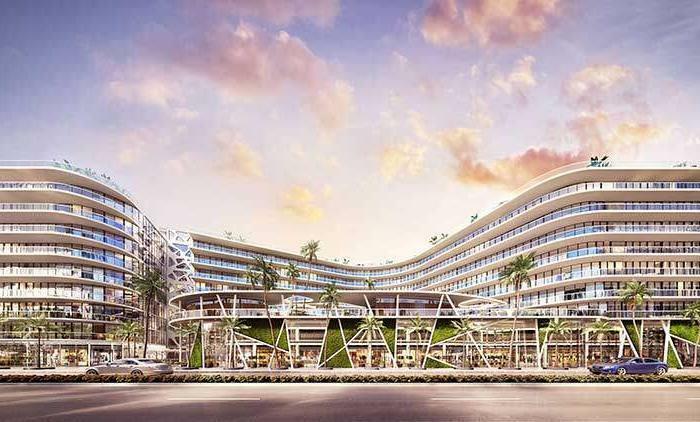 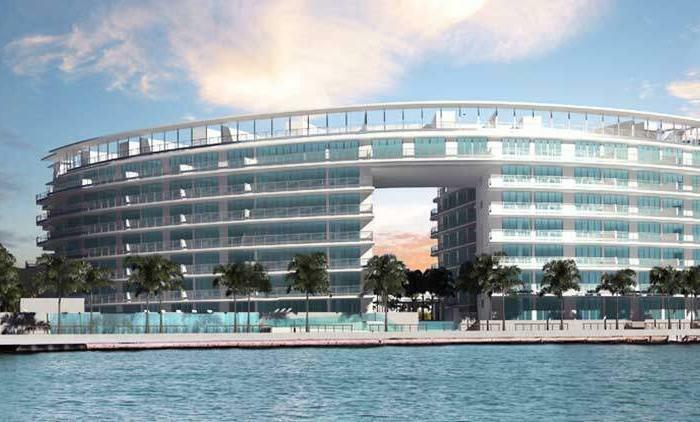 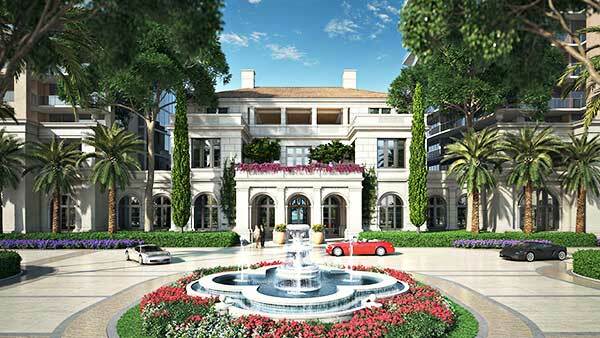 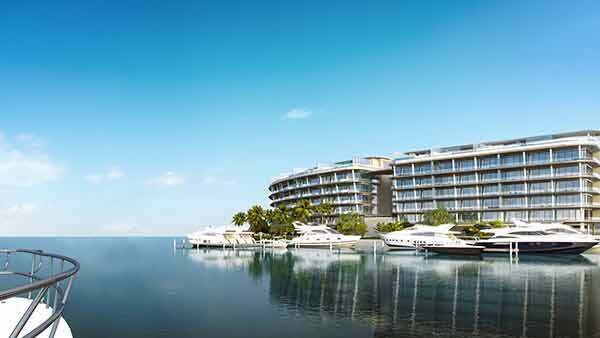 Two additional Ultra-Luxury buildings deserving of the Acqualina name in the city of Sunny Isles Beach. 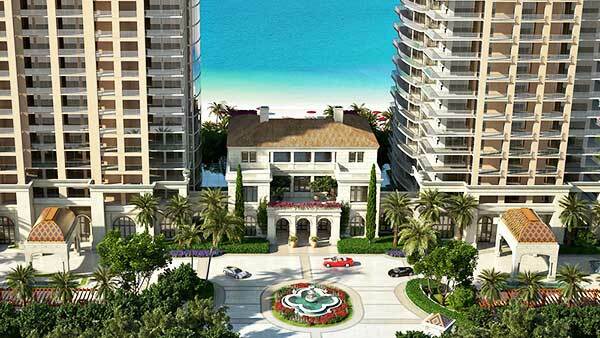 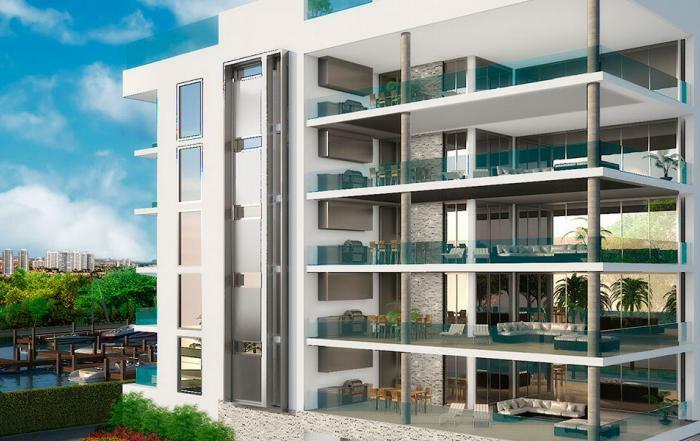 The Acqualina distinct architecture of Italian and Mediterranean style with ultra-luxury lobbies and incomparable amenities levels and top notch service will make The Estates at Acqualina one of a handful of buildings with a 5 Star rating. 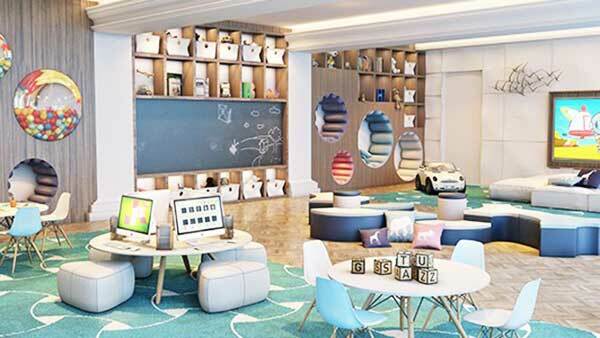 Personal touches are never more important than in your home itself, a point that housekeeping consistently strives to achieve. 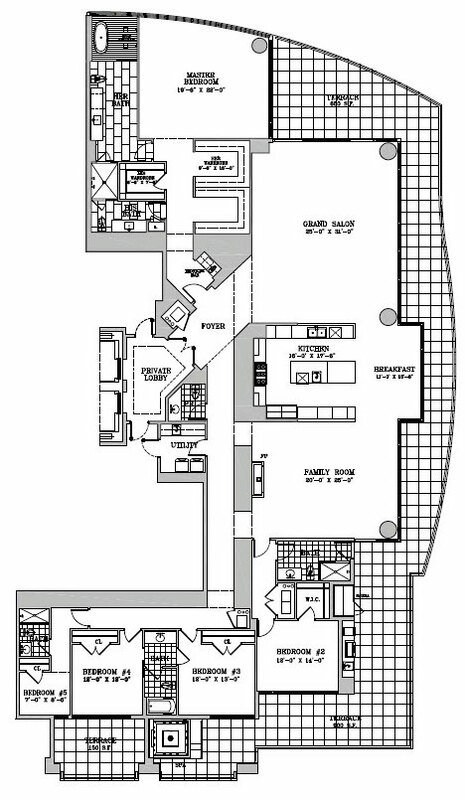 This service will allow for your home to be meticulously cared for when residents are away and prepared to your standards upon your return. 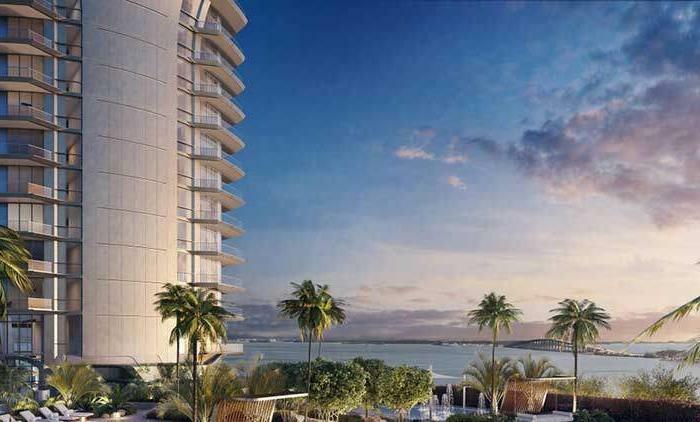 Stocking the refrigerator with your favorite foods, and refreshing the floral arrangements are just few ways in which discreet and seamless service can provide effortless living at the Estates at Acqualina.